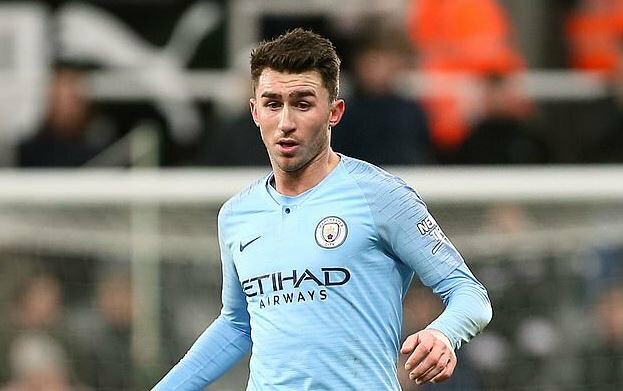 Manchester City defender Aymeric Laporte has signed a new contract tying him down until 2025. The Frenchman, 24, arrived at the Etihad just over a year ago, but since then has emerged as one of Pep Guardiola’s key players. Laporte moved to City in January last year in a £57million move from Athletic Bilbao. And the centre-half has not missed a single Premier League game this season, failing to start just one – against Watford in December. He has created a rock-solid partnership with John Stones at the Etihad, keeping skipper Vincent Kompany on the bench. The defender has also helped with his presence in the opposition’s penalty box, scoring four goals in the current campaign. Laporte told the club’s website: “I could not be happier to commit my long-term future to Manchester City. “Since the day I arrived here, I have been made to feel welcome by Pep and all the players. “This club offers me everything I need to improve my game. I’ve already made great strides and I want to continue getting better and better. 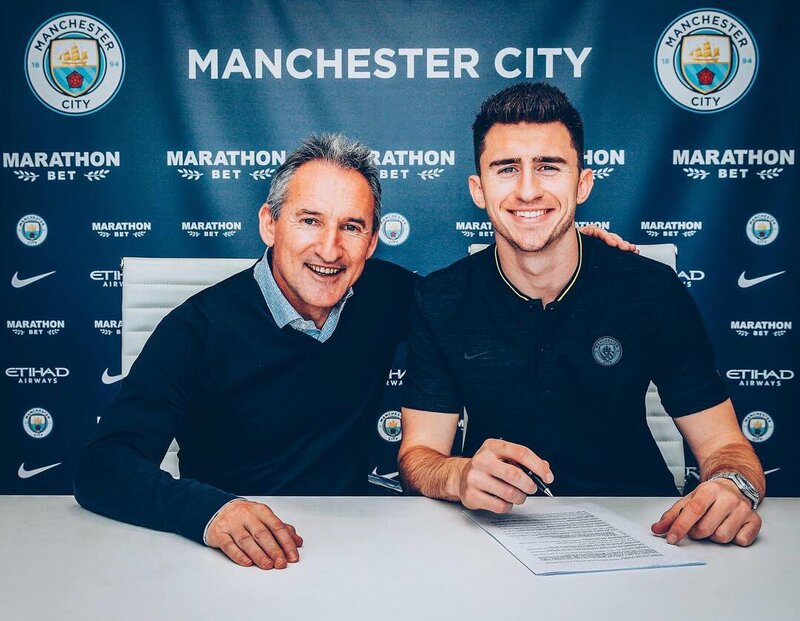 And City’s director of football Txiki Begiristain added: “Aymeric is a huge talent and the fact he has committed his best years to us is something to celebrate. “We knew before we brought him here that he had outstanding potential but his improvement over the past 12 months has been exceptional. “We want to construct a young, vibrant side, and Aymeric fits perfectly into our plans. His style of play suits us and his attitude since the day he arrived has been first class. Guardiola has also recently admitted he is a big fan of Laporte, hailing his professionalism and versatility. He said: “He is so professional, so serious. He is playing a good level so that is why we trust [him] a lot. “When he goes and drives a little bit to the middle he can play the balls to Riyad [Mahrez], or to Raz [Raheem Sterling] on the right side.